I'm not sure if this sim is needed, but who am I to have such opinions? 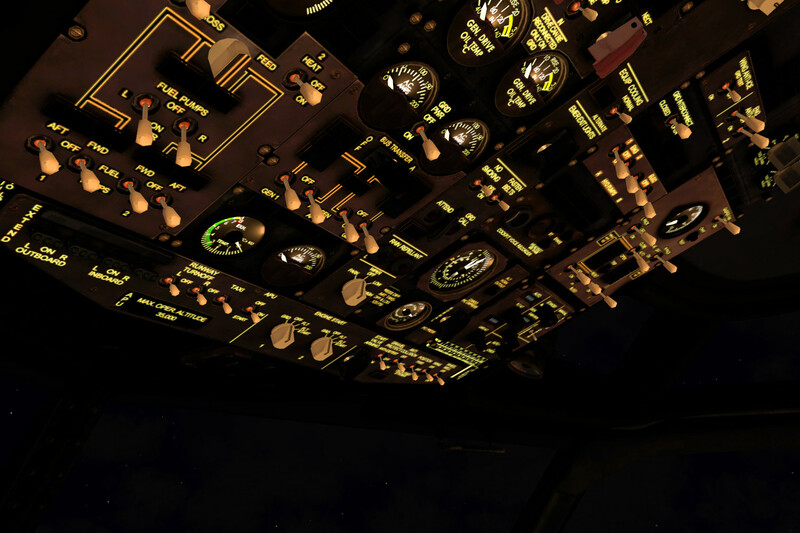 Announced over on their news section, the team at FlyInside has released their still-in-development virtual-reality focused flight simulator on Steam as an Early Access product. To accompany the Steam release, a major December update has also been pushed out. 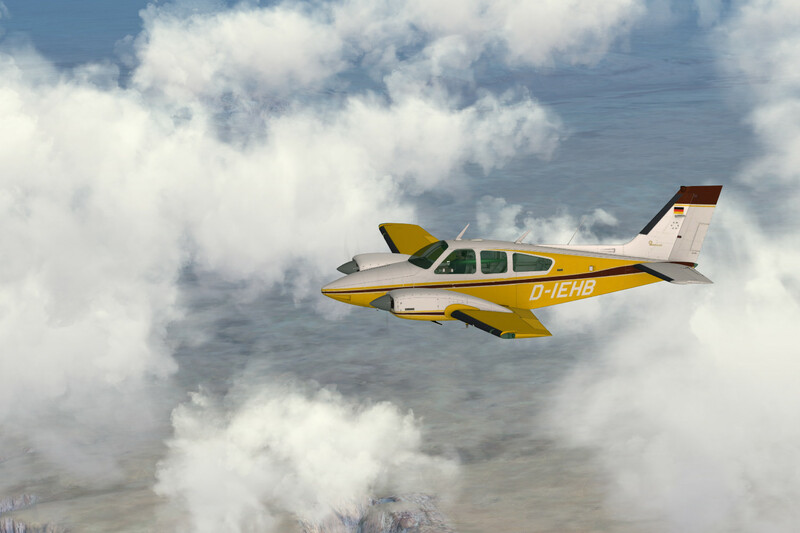 The December Update for FlyInside FS introduces all new and improved scenery, an improved flight model and an assortment of improvements. 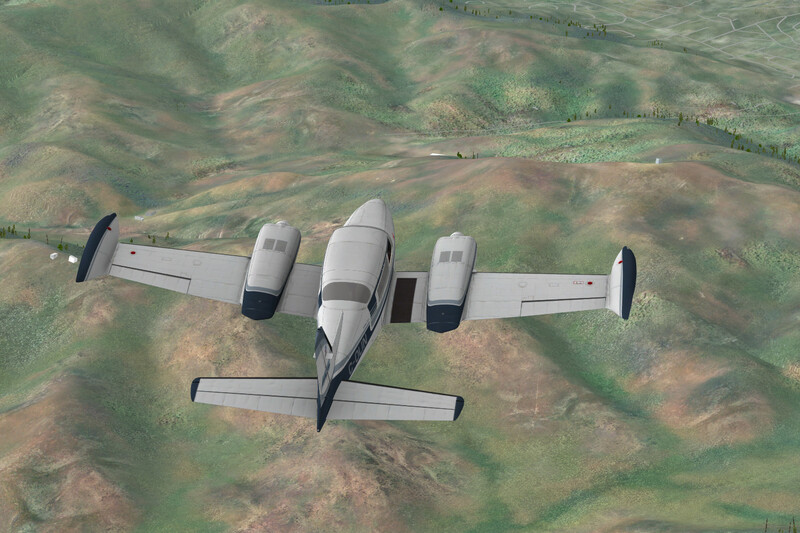 Scenery improvements bring along denser objects, improved building models and high-res ground imagery. In addition to all of this, a video has been released to showcase this update in all of its glory. The next set of priorities for FlyInside is to implement European scenery and to bring the world to life by introducing road/air traffic. If you don’t own FlyInside FS, you can grab a hold of it on Steam as an Early Access product for a price of €30.99 (Incl. VAT). You can learn more about FlyInside FS and it’s requirements here. Existing customers can obtain the update inside the sim using ‘Sim -> Check for Updates’. If you’d like to move your copy over to Steam free of charge, you can contact support@flyinside-fsx.com to request a Steam key.